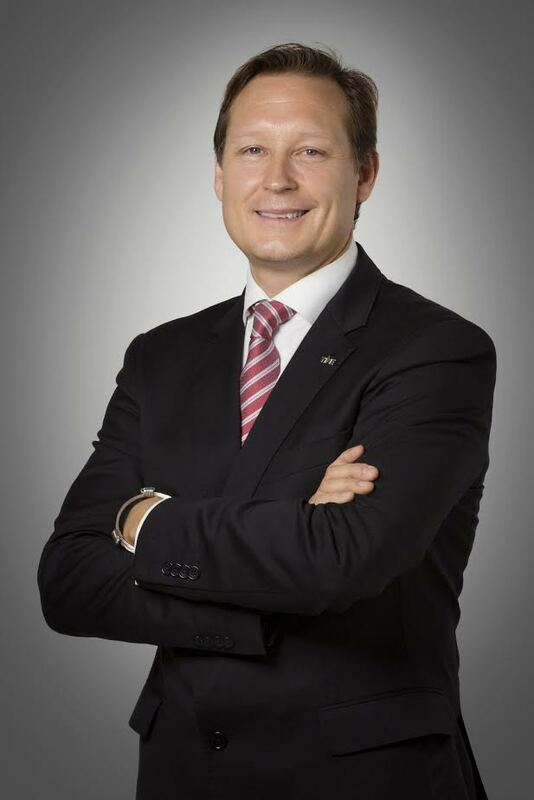 UAE-headquartered TIME Hotels has added two new senior executives to its cadre with Spanish national Guzman Muela taking over the management reins at flagship property, TIME Oak Hotel & Suites, while Martin Michael Fabiano, from Italy, will lead the team at TIME Grand Plaza Hotel. With cumulative industry experience spanning more than four decades, both gentlemen bring a track record of international operational success and proven leadership skills to their respective roles. New TIME Grand Plaza Hotel GM, Fabiano’s global experience covers the operational spectrum with food and beverage, consultancy, private member club and VP/general manager roles within the cruise tourism sector as well as with luxury hospitality brands including Mandarin Oriental, Fairmont Hotels and Four Seasons. His career path has similarly taken him on a worldwide journey from Indonesia, the Philippines and Canada to China, Italy, India, Thailand and the high seas. “What is especially exciting about bringing both Guzman and Martin on board is their respective backgrounds. They both have a wealth of international knowledge, have clearly benefited from broad and varied experience at top hospitality brands. 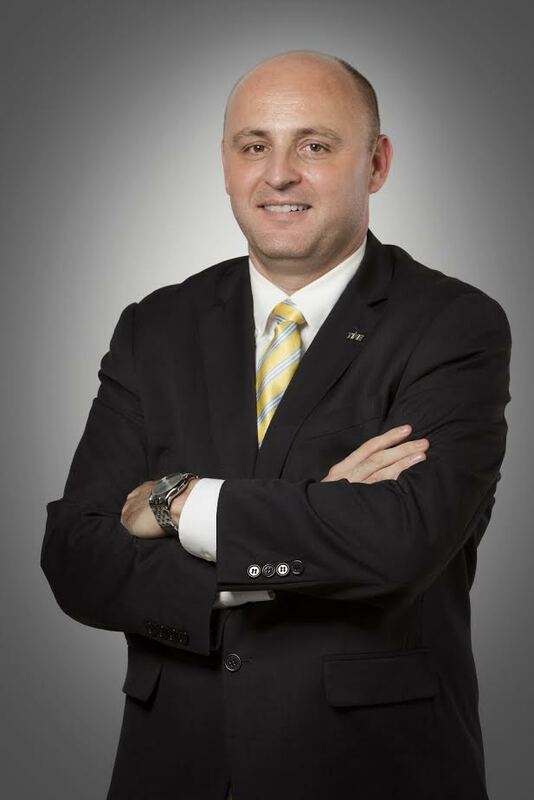 As we continue to grow our own portfolio as well as refine our existing offering, it is a strategic imperative that we have a corporate team that has a thorough understanding of commercial hospitality in all its forms, which will further strengthen TIME Hotel’s reputation as a local market leader,” said Mohamed Awadalla, CEO, TIME Hotels. “Delivering a premium experience as well as driving commercial goals are my twin priorities in any role, and I see huge personal professional opportunity with my new role with TIME Grand Plaza Hotel as well as significant opportunities to take the hotel to a new level of performance. My international exposure has given me a unique perspective on all aspects of the business and I look forward to working with Mr. Awadalla, my corporate colleagues and the hotel teams,” said Fabiano.